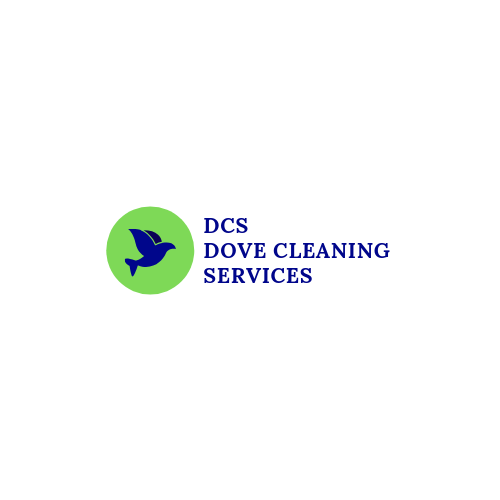 Dove Cleaning Services | Cleaning Spaces. Creating Happy Faces. Dove Professional Cleaning Service Sydney. We are Sydney’s premier Cleaning service specialising in commercial cleaning and residential cleaning. 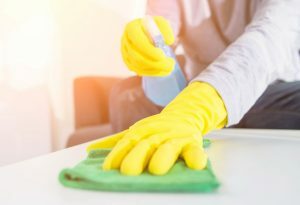 As team of cleaning professionals provide both one off and regular cleaning for your home or commercial property following an extensive list of cleaning items tailored to your requirements. We ensure all your requirements are met and provide you with a service which will exceed your expectations time and time again. Our services are available 24hr, 7 days a week regardless and we come to you daily, weekly, fortnightly or monthly at a time which is most convenient to you. 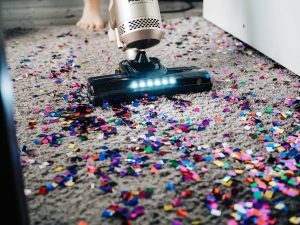 We pride ourselves on our reliability and will provide you with a fully trained and friendly professional cleaner every time we visit. 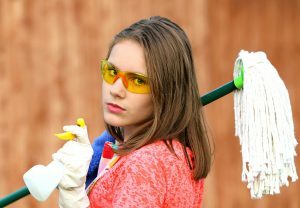 The cleaners we have on our team are all fully trained professionals with experience in all types of cleaning including home cleaning, window cleaning, commercial office cleaning and more. Just let us know what you need done during your booking and we’ll send out a team of professionals who will be able to do all you need, saving you both time and money. Our brand has over 10 years of experience meeting the cleaning needs of our clients all over Brisbane and Sydney. All our screened and trained employees will be respectful of your home or office and make every effort to minimize disruptions while remaining as thorough and efficient as possible. To add to your peace of mind, we’ve got many 5 star Google reviews and are fully insured. 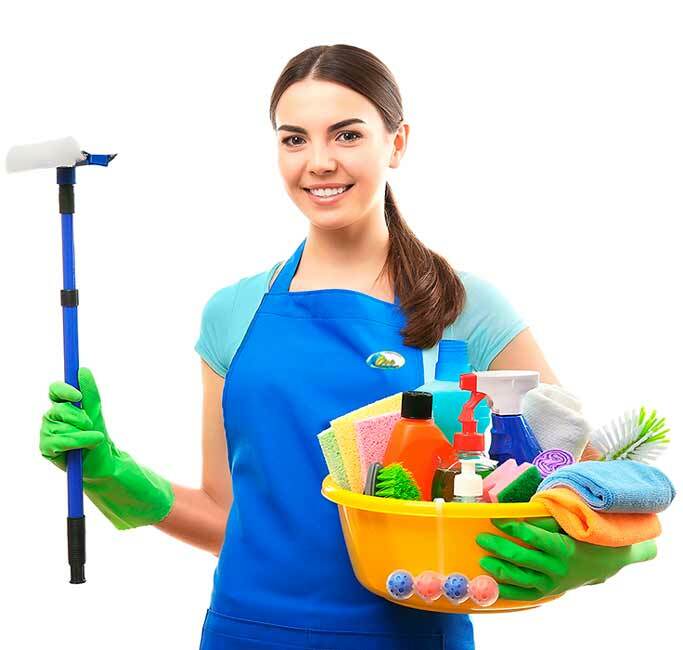 You can trust Dove Cleaning Services Sydney for all cleaning needs. We currently service all areas of Sydney and have many clients in the suburbs of Sydney CBD, Chatswood, Parramatta, Mosman, Bondi and many more.